Catering from 1-15 people and well suited to start-ups, small and medium sized businesses and all in-between. Fully flexible, fully furnished offices with professional reception services, overflow telephone answering and message handling, complimentary tea, coffee and water for your clients and visitors, office maintenance and weekly housekeeping plus no electricity, water, body corporate or council rates to pay. Lease an office from a week to a year and beyond, and as your business grows so too can your office at The Johnson. Fully furnished offices in a variety of layouts and curated by our Creative Design and Styling team featuring the vibrant artworks of Michael Johnson. A dedicated team there to support your business from the ground up, offering a range of services and benefits, from answering your calls when you step away from your desk to collecting and sending your mail. 24hr access to the facilities in The Johnson multi-use building including fully equipped gymnasium and 50 metre lap pool with an expansive outdoor deck. 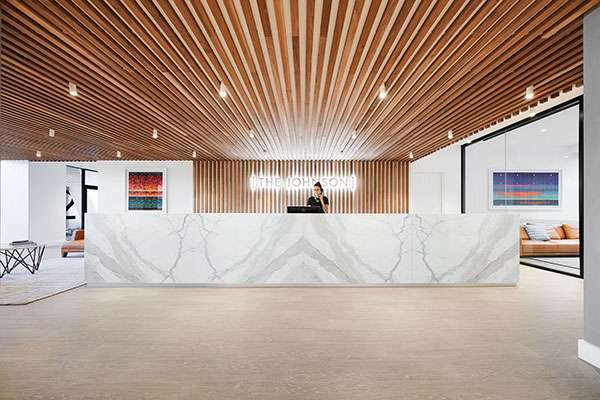 The Johnson plays home to Asian Pacific Serviced Offices in Brisbane, offering boutique flexible workspaces that spark inspiration and productivity. 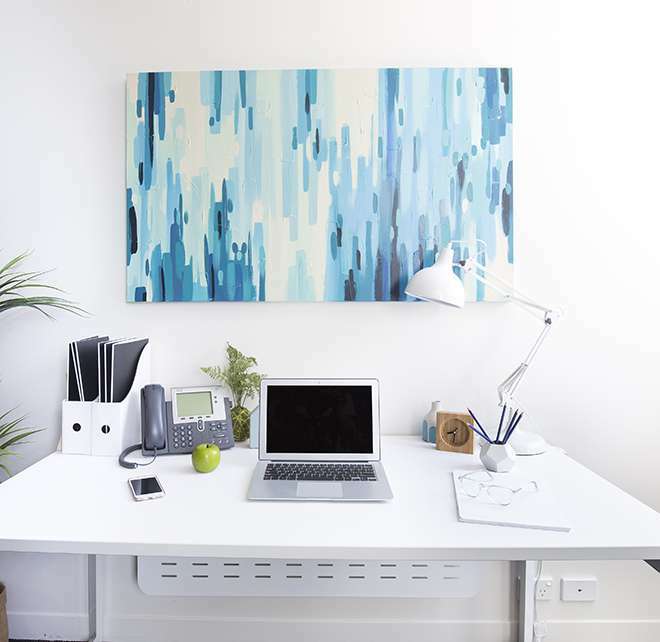 Set in Spring Hill amongst the artwork of revered artist, Michael Johnson, Asian Pacific Serviced Offices provide ideal spaces for small to medium business to make as their own. As your business grows so to can your office at The Johnson. Catering from 1 to 15 people. An ideal short or long term solution. A professional image for your work-from-home business. Services include telephone answering, mail handling and official business address. 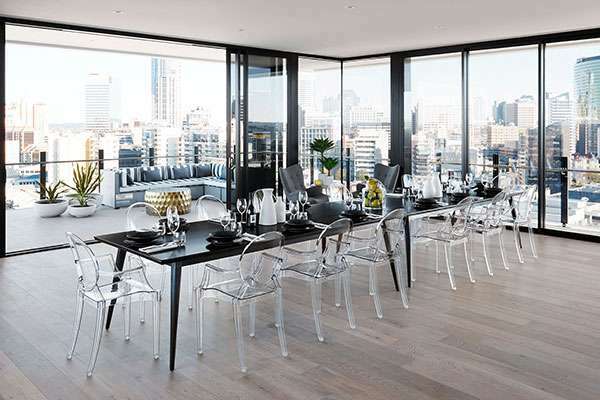 The Johnson houses multiple boardrooms and events spaces available to hire. Offering flexible room set-ups, state-of-the-art technology and onsite catering options to keep your guests nourished.